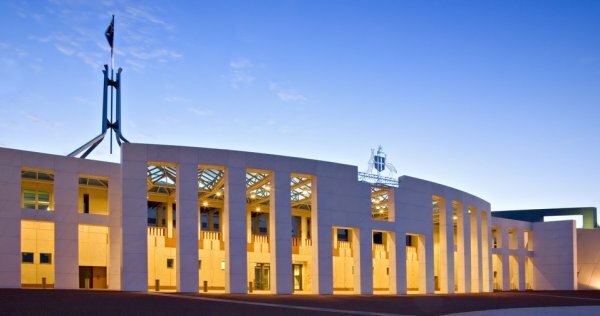 A head-to-head debate over health policy in the federal parliament this week with disputed claims over savings, spending and new measures. The debate was part of a wider parliamentary debate on health measures announced in the 2018-19 Budget. "Overall, the health and aged care budget, outlined by the Treasurer on budget night, comprises $99 billion, $102 billion, $104 billion and $109 billion a year, each year, every year - record funding," said health minister Greg Hunt. "In terms of Medicare, we see overall funding go from $25 billion to $26 billion to $27 billion to $29 billion...In hospitals, what we see is a $30 billion addition over the course of the next hospital funding agreement—each year, every year, a record right across every state and every territory. It's an incredible outcome. We've already secured agreements with six of the states and territories, so we will be able to deliver what nobody has ever done before. That will include a doubling of hospital funding from when Labor was last in government to the end of the course of this agreement." Shadow health minister Catherine King Labor "in general" supports the portfolio spending measures announced in the Budget. "The budget before us includes, in the Health portfolio, $1 billion worth of additional savings, and those savings include $416 million from the GP visa changes, which are attributed to the Health portfolio." According to Ms King, an issue is that the AMA has argued this $416 million saving will not be realised because patients will simply move to other GPs. "There is a problem here. Either the government is saying that, because of the visa changes, there will be $416 million in savings because of a reduction in Medicare service usage as a result of fewer GP services being billed in those areas, which are largely rural and remote areas, or it actually has a hole in its budget. That is the problem. Either the government has a hole in its budget or it is in fact counting on a $416 million reduction in Medicare service usage," she said. Ms King also questioned the government's claim the saving would be reinvested in the health portfolio. "There's no guarantee at all about how it intends to do so," she said.